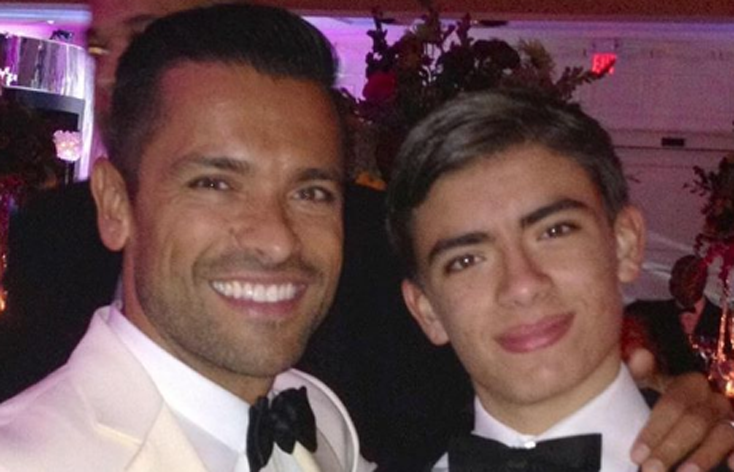 Michael Consuelos, the son of ALL MY CHILDREN alums Mark Consuelos (ex-Mateo) and Kelly Ripa (ex-Hayley), has been tapped for a role on RIVERDALE’s upcoming third season, reports tvinsider.com. Michael will play a young version of Hiram — the role currently played by his dad, Mark — in a special episode called “The Midnight Club”. For more click here.